Thanksgiving is the start of the holiday season. While the standard pumpkins and scented candles are a nice touch, there are so many other options for decorating a home for Thanksgiving. Consider these interesting and unusual touches to bring a fall feel to your home. Colorful Leaves – In most parts of the country, there are piles of fall leaves in the front yard. There are a huge variety of uses for these bright leaves.Gather some to use on the dining room table, inside candle hurricanes or scatter along the mantle. Natural Elements – Decorations don’t need to be so obvious. Consider using driftwood, acorns and pinecones to add a fall theme to your home décor. 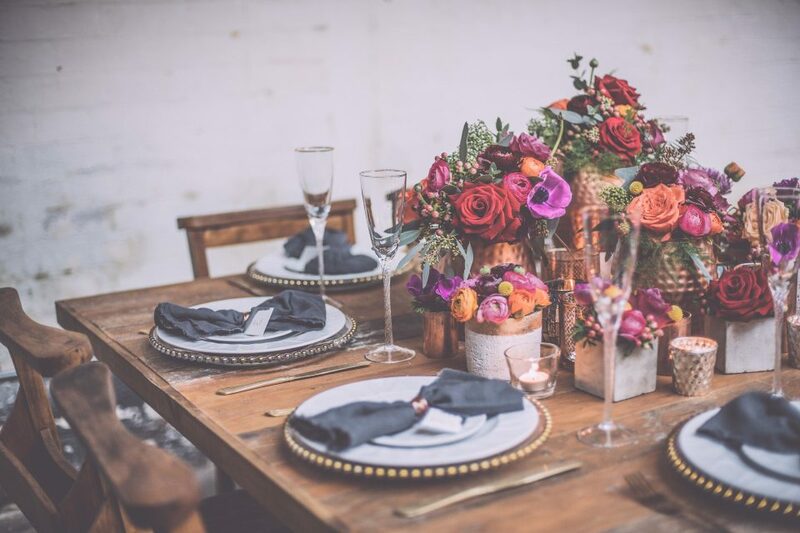 Woven jute or rattan chargers are another great way to add a natural element to your fall tablescape. Fall Fruit – Lemons placed in a bowl have long been a staple in spring and summertime staging. In fall and winter, change the lemons to a variety of colors of apples. Everything from red to green and everything in between adds a seasonal tone to the kitchen. Pillows and Throws – There’s no rule that says that one needs to keep the same pillows and throws throughout the home all year around. Consider fall/winter colors like burnt orange and burgundy or plaids to add interest to living rooms, bedrooms and dens.